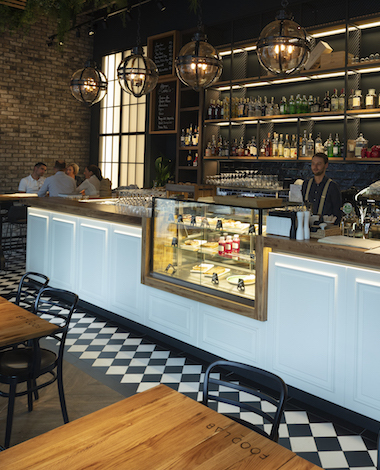 Located in Haštalská Street “FOOD LAB” draws on the energy that infuses this historic center of European alchemy. This is where, for hundreds of years, the most prominent scientists and hermetics tried to find the elixirs of eternal life or never-ending love! The place so magical through time, visitors are still believed to be protected by it’s lingering beneficial powers. 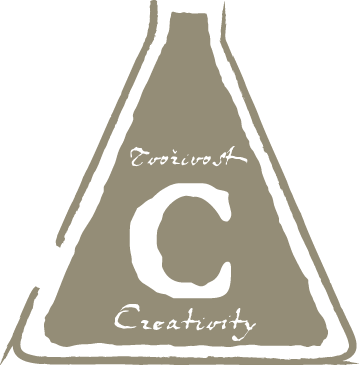 Like the Alchemists’, our mission is to create a perfect formula. FOOD LAB knows no boundaries as we search the world over for forgotten flavors we then combine and adjust to create perfect recipes served in a matching atmosphere. Our goal is to blend together the best products of the New World and the Old World for a true gastronomic dining experience. With a desire to introduce a cutting edge cuisine to Prague, we created a dining space that will delight the taste buds and enchant the senses. Primarily featuring "small plates," FOOD LAB also features a selection of fine wines and spirits from all over the world. While we probably cannot create the formula for an eternal life, we will do our best in ensuring our food and atmosphere enriches and improves the life we have. Since 9th century, Hastalska Street has been a part of the famous Grand Via, trading route that started in Spain, cut through the heart of Europe and ended up in the Far East. 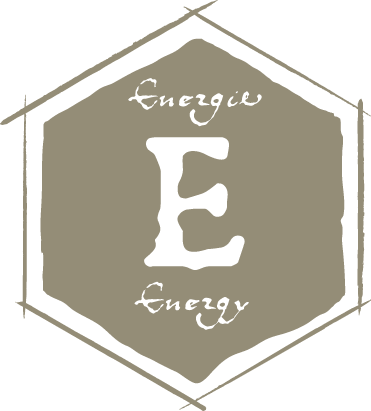 Known for its hospitality to traders from all reaches of the known world offering a wide variety of exotic merchandise and herbs at the crossroads of influences and creative ideas, Hastalska Street quickly became a perfect location for the advent of alchemy. 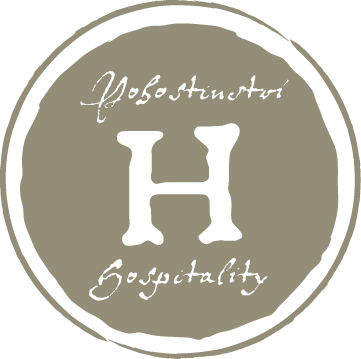 Everything we do is based on the tradition of hospitality elevated to the highest possible level. 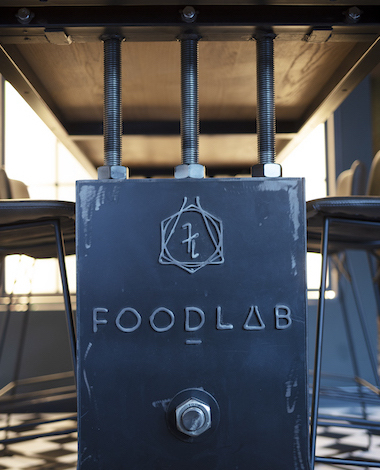 In accordance with this noble tradition, FOOD LAB offers a warm and friendly atmosphere that feels like home to every guest.  Food Lab is a focal point of powerful, magic energy that will shake your body and awaken your soul and senses. From your taste buds to your feet, you will be energized by our vibrant atmosphere that casts an alchemist spell. Visit us once, and you will always return. It is more than a restaurant; it is pure passion. We remain faithful to the tradition of creativity of Haštalská Street. Everything you touch is the result of this creativity. We offer fresh and tasty dishes enriched with unexpected details and surprising ingredients.